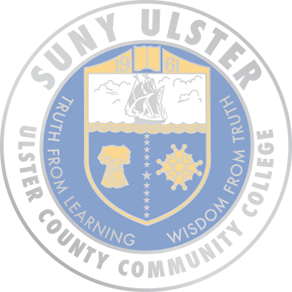 Information about the current SUNY System Board of Trustees members is available here. 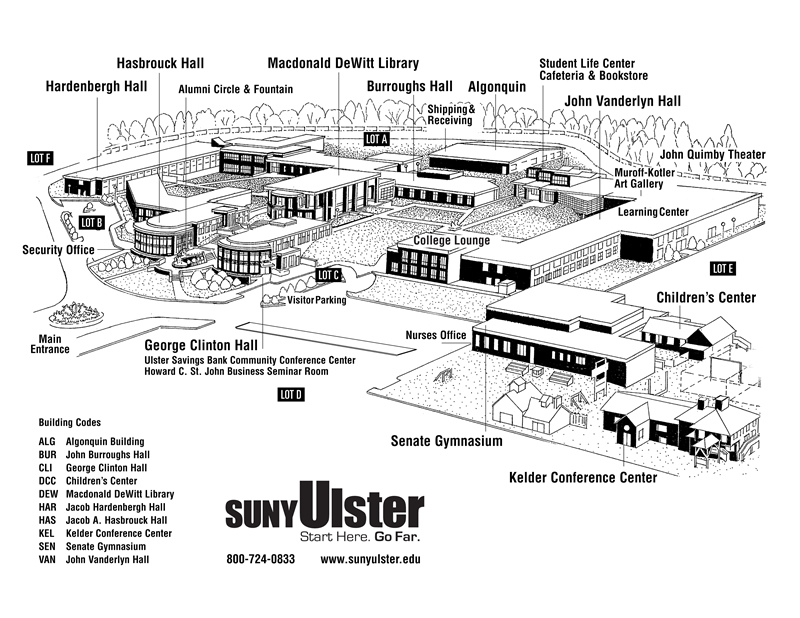 Information about the current SUNY Ulster Board of Trustees is available here. Information about the current SUNY Ulster Foundation Board of Directors is available here. Information about the current Ulster County Executive is available here. Information about the current Ulster County Legislature and its members is available here. 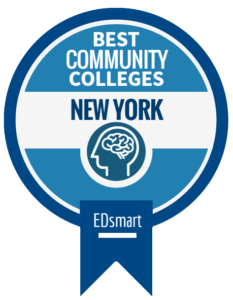 Directories for SUNY Ulster Faculty and Staff are available here.